We here at ExCraft bring this daily update along with a “Thank You”. It is only with the community’s continuous support that we can ensure the growth and success of the ExCraft Exchange. The ExCraft Team will make every effort to provide our users with regular updates and insight into the exchange’s infrastructure. As a reminder, no less than 80% of the daily transaction fees on ExCraft are utilized to buy-back EXT, the native token on ExCraft. On August 15th 2018, ExCraft opened the trading function for and the purchase of EXT tokens. From 00:00 April 01h 2019 to 24:00 April 01th 2019 HK time, the total transaction amount on ExCraft were6547.85BTC (equivalent value at current exchange market price), the number of transaction fees collected on ExCraft were6.547857BTC , of which5.23828BTC had been used to repurchase862442 EXT between 00:00 April 02th 2019 and 24:00 April 02th 2019. All EXT procured by this platform function have been sent to a black hole address as part of the exchange’s token destruction process. 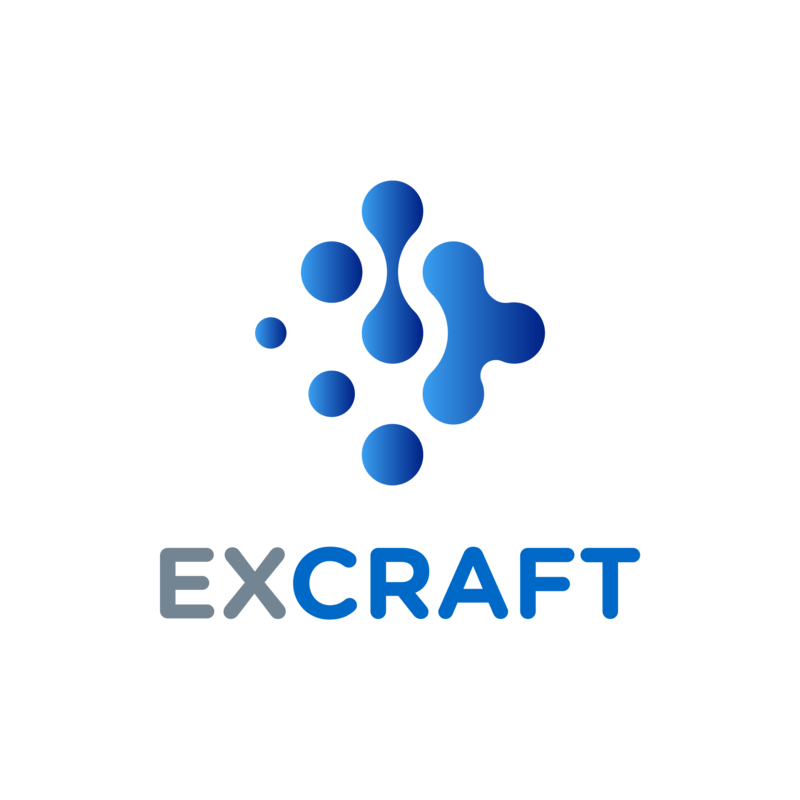 Based on the principle of transparency, excraft provides users with a history of past transactions. Users will be able to view all the information on ExCraft's transaction volume, transaction fee, buy back fee, buy back time, EXT buy back amount and TXID started from August 15, 2018. Once again, thank you very much for your kind support.